Captcha Bank is a powerful captcha protection for wordpress login, lost password, registration, and comment forms. It protects your website from spam by means of logic, easily understood by human beings. 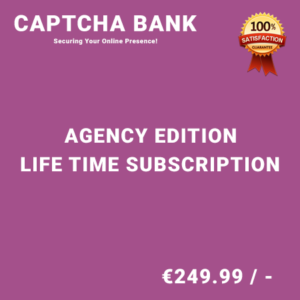 Captcha Bank is a powerful WordPress Plugin which allows you to protect your WordPress Website from spam. Using this plugin, you can display Captcha on Login Form, Registration Form, Comment Form, Admin Comment form, Contact Form and Hide Captcha for registered users easily. 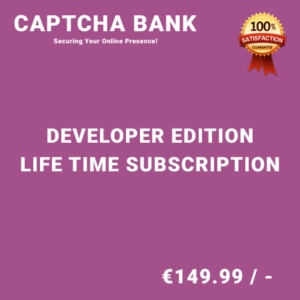 Captcha Bank WordPress Plugin is a bullet-proof captcha validator that allows you to display captcha in different formats. Works very good, easy installation, good tool. wonderful, working like a charm!